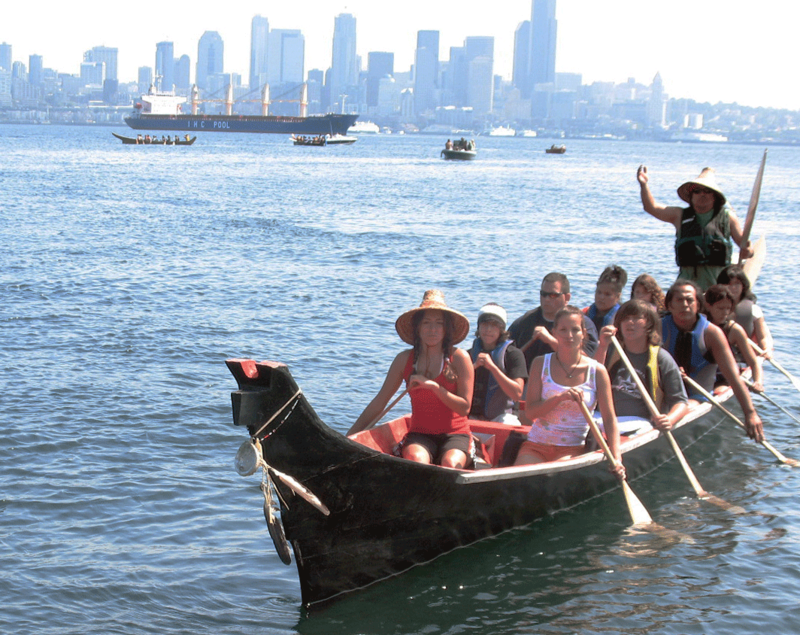 Proud hosts of this year’s Canoe Journey! 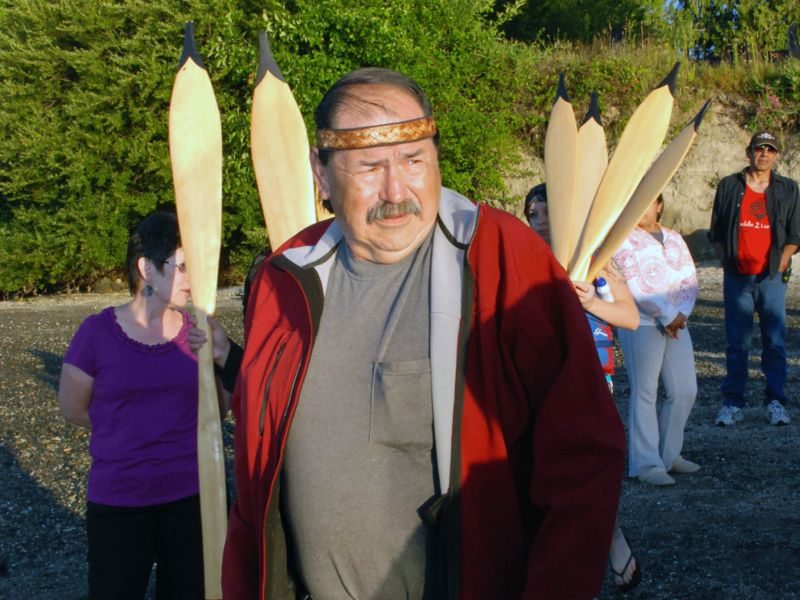 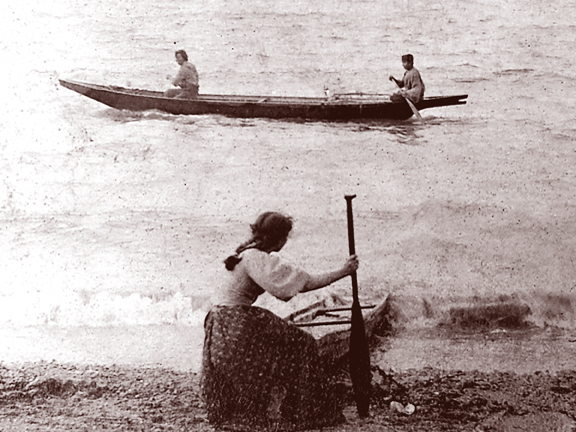 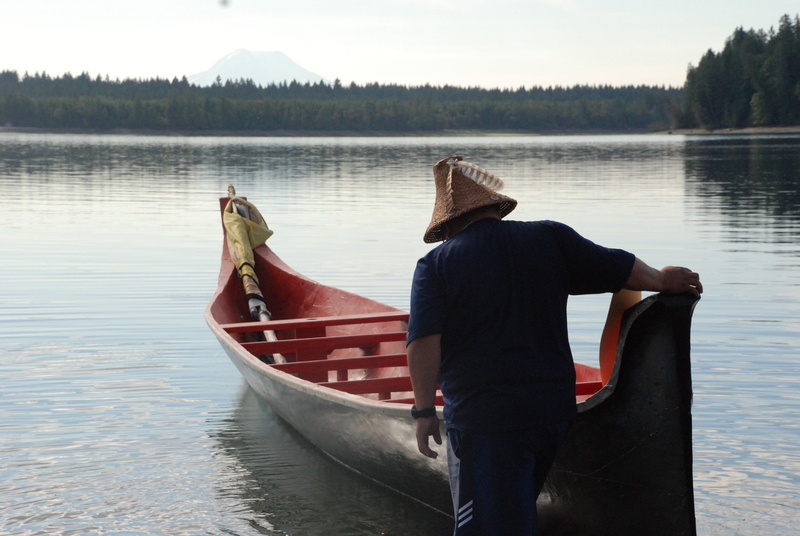 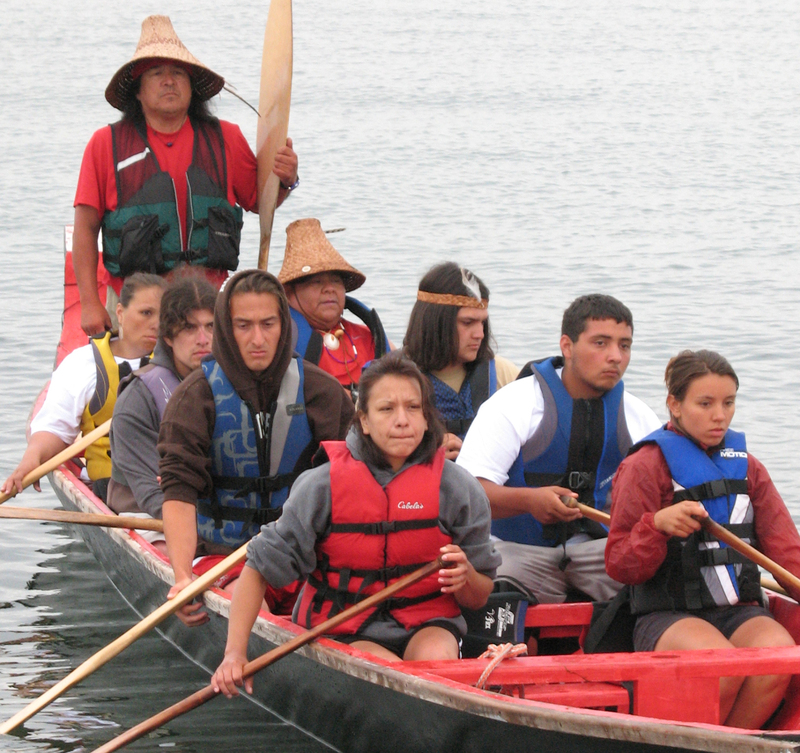 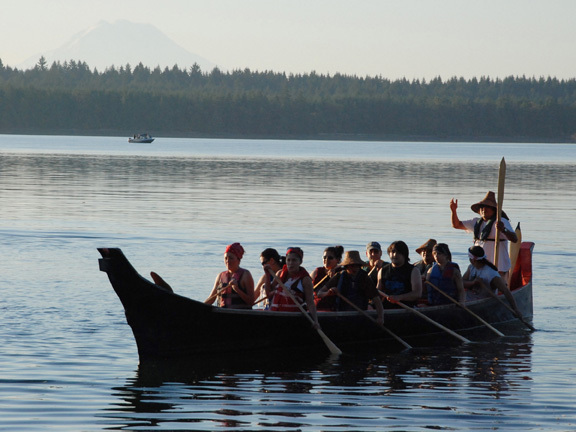 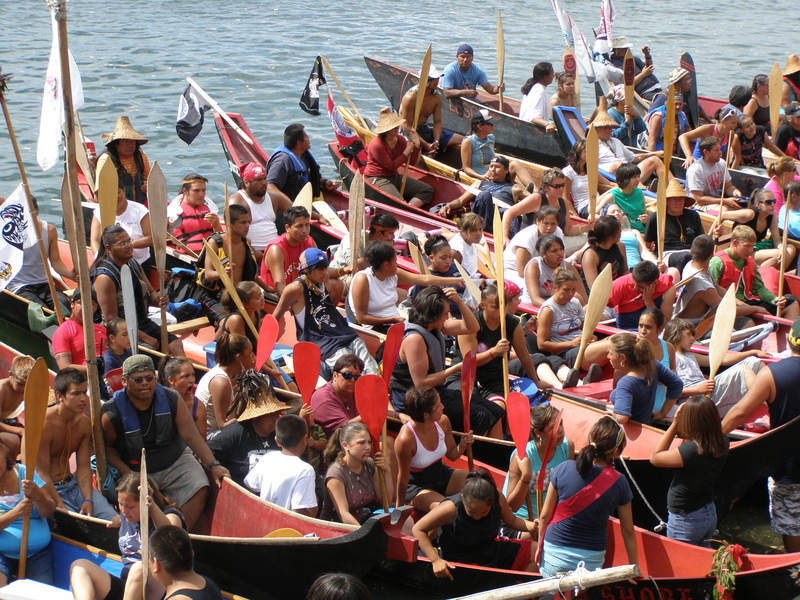 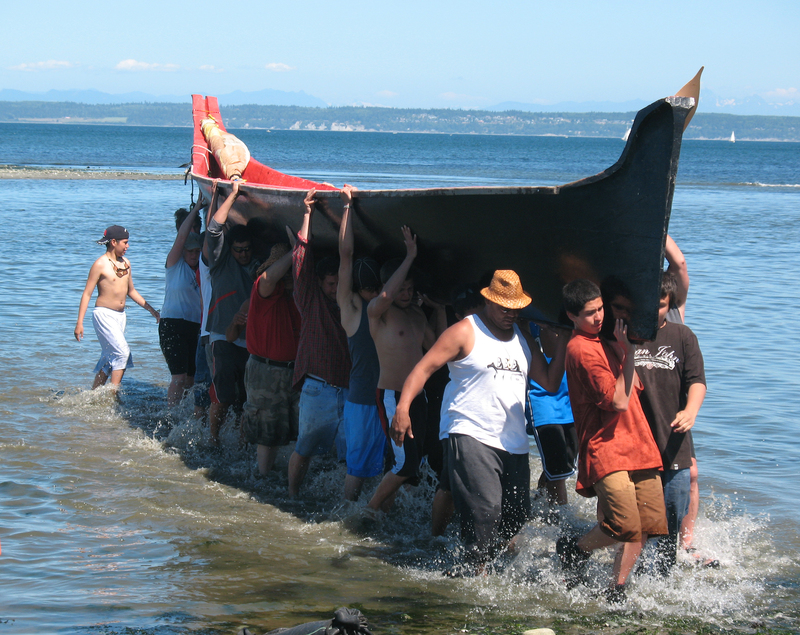 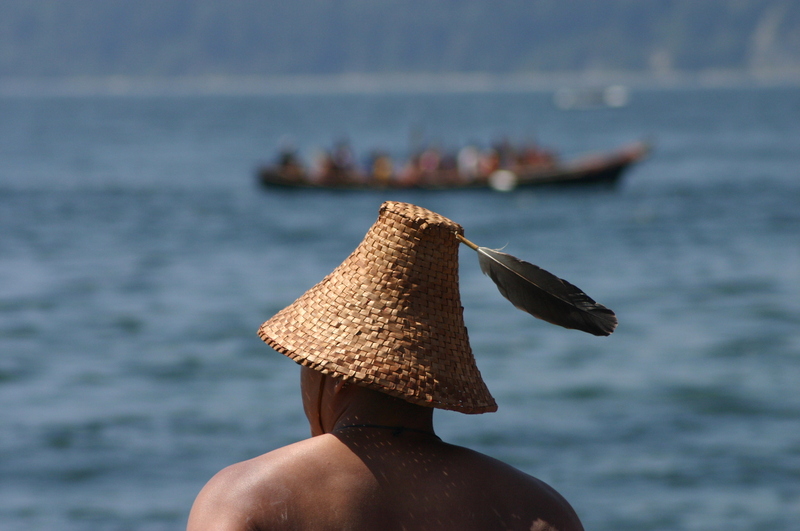 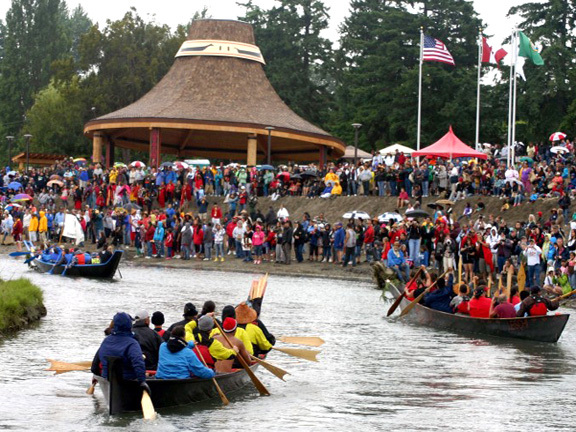 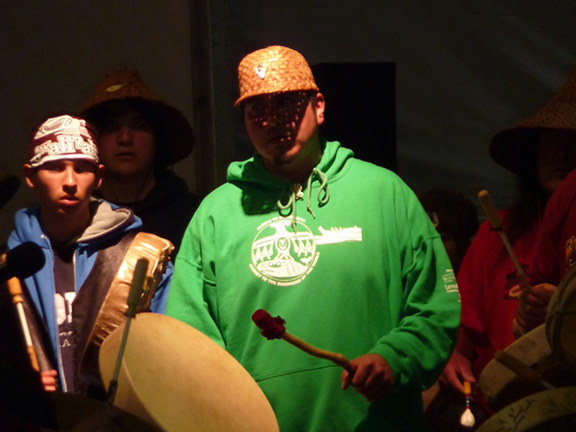 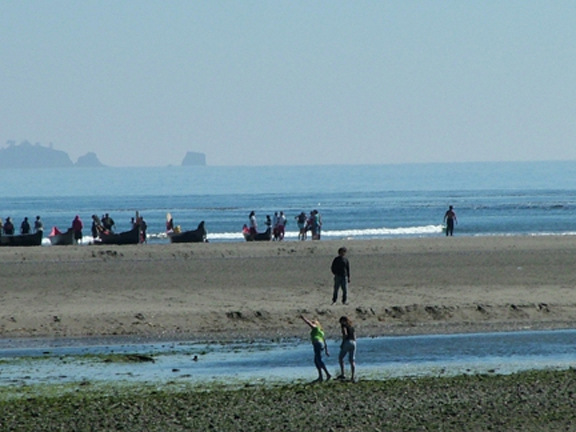 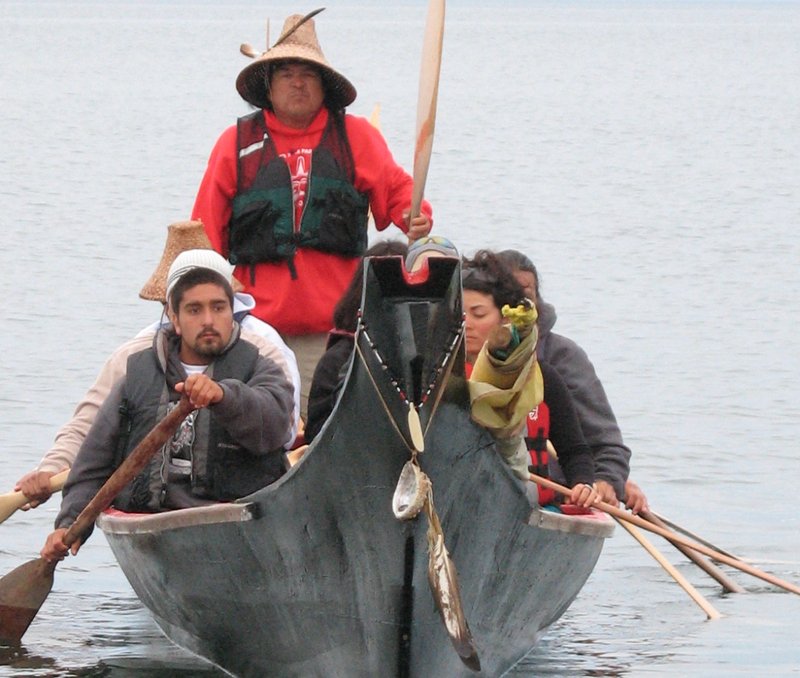 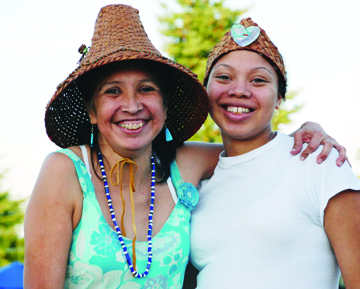 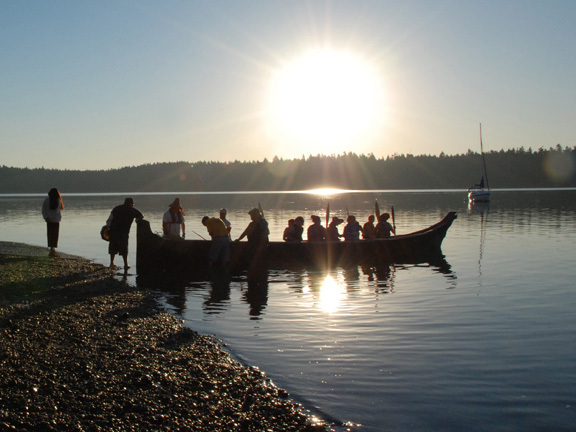 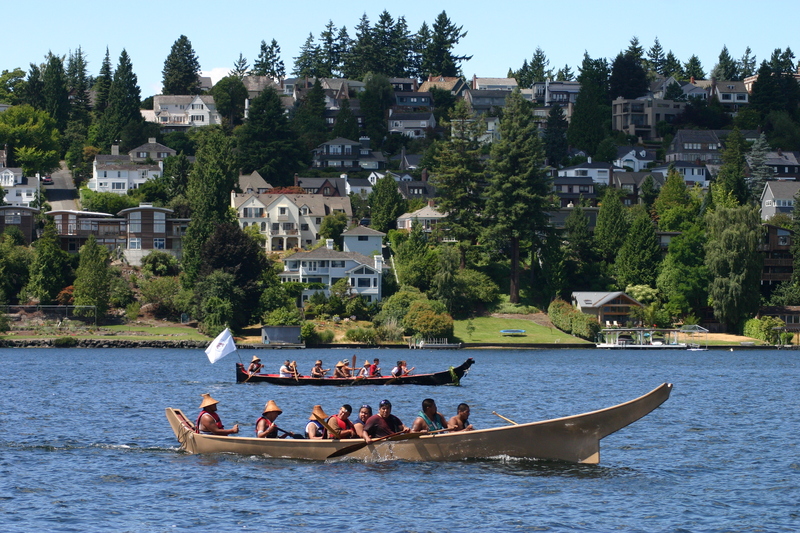 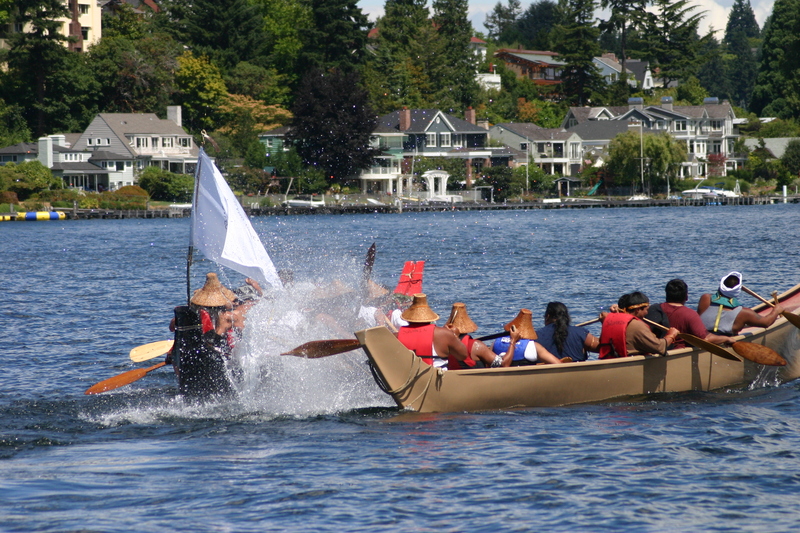 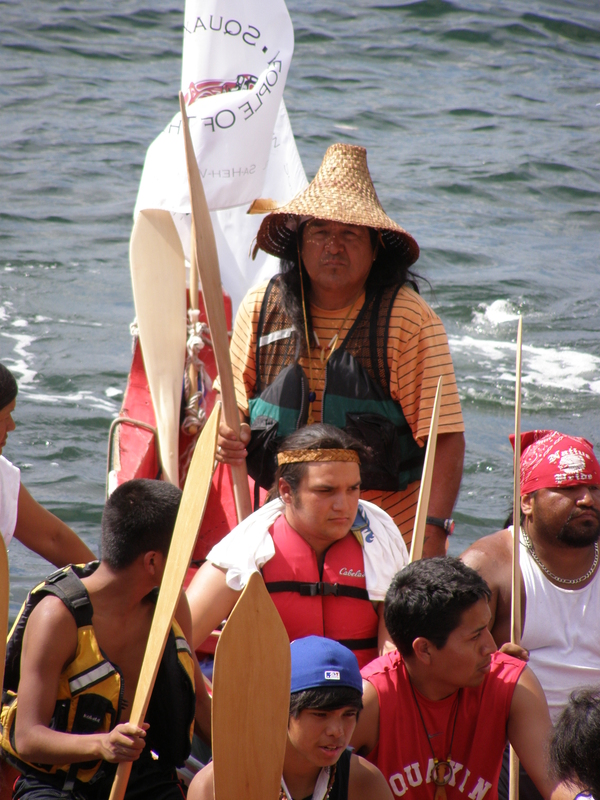 Tribal Journeys began in 1989, intending to coincide with the centennial celebration for Washington State. 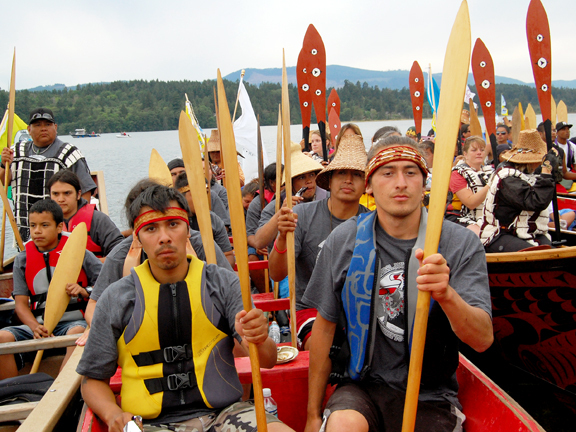 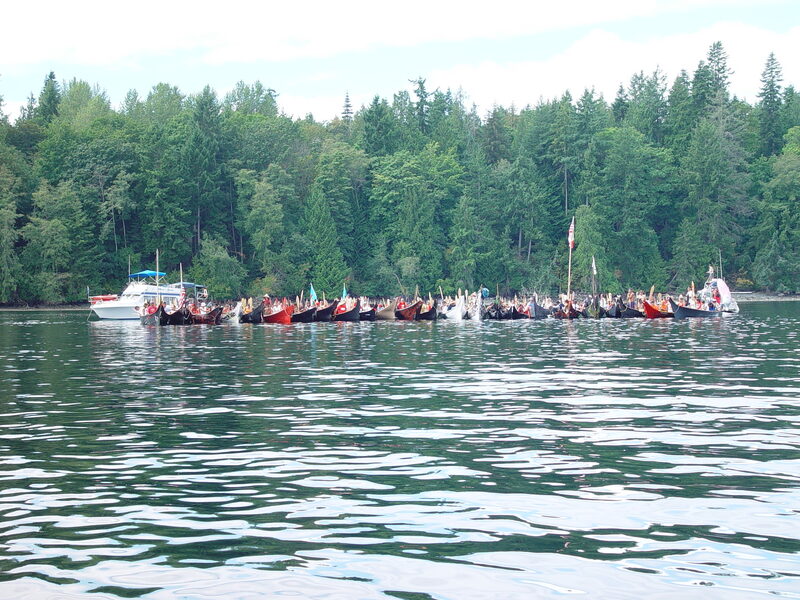 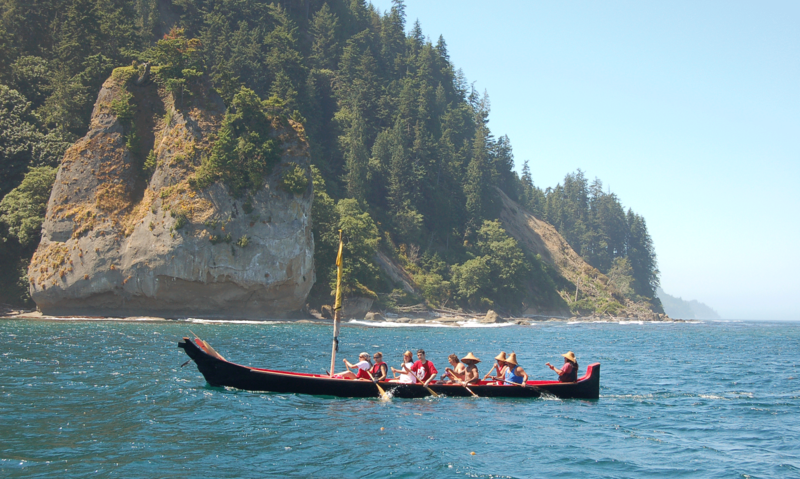 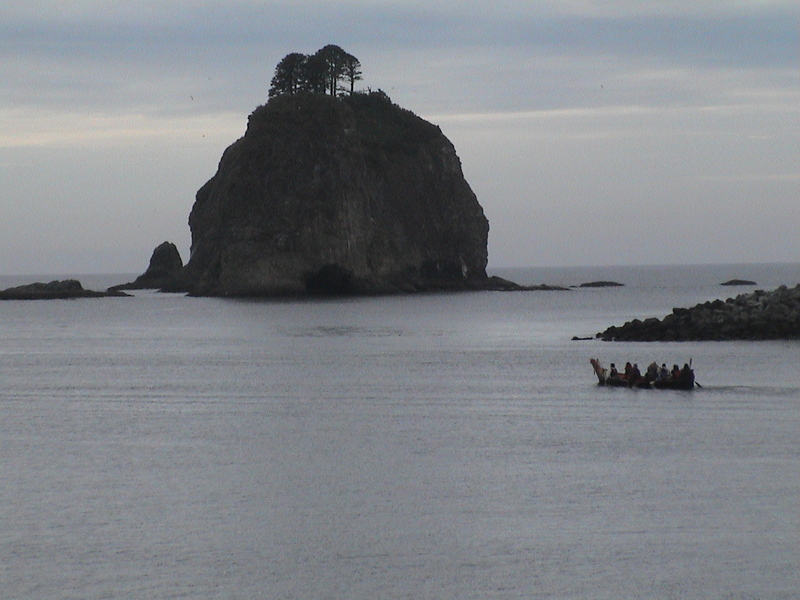 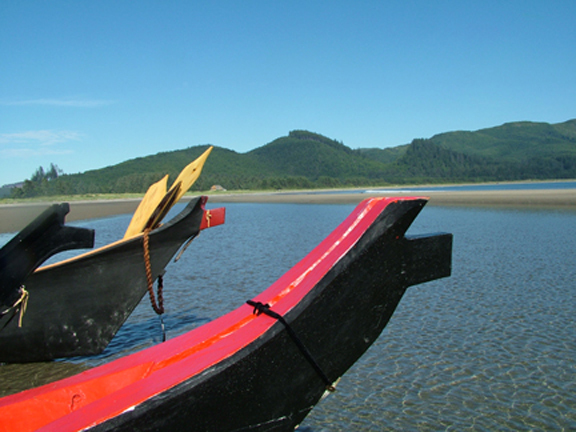 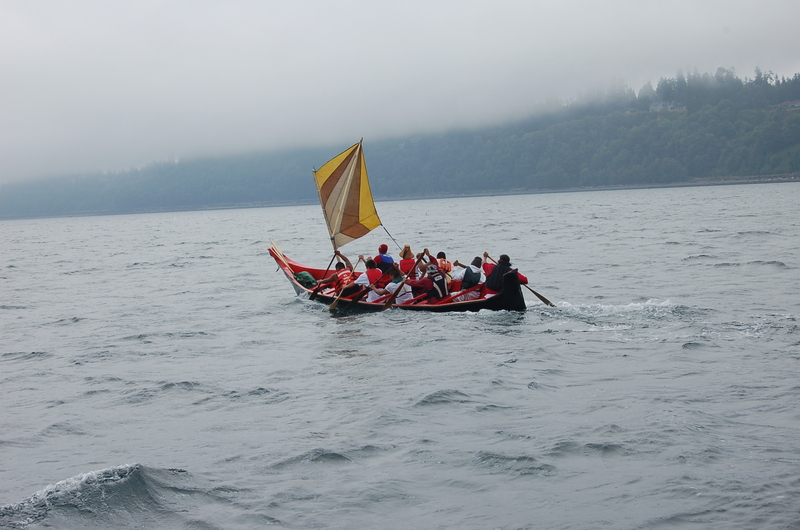 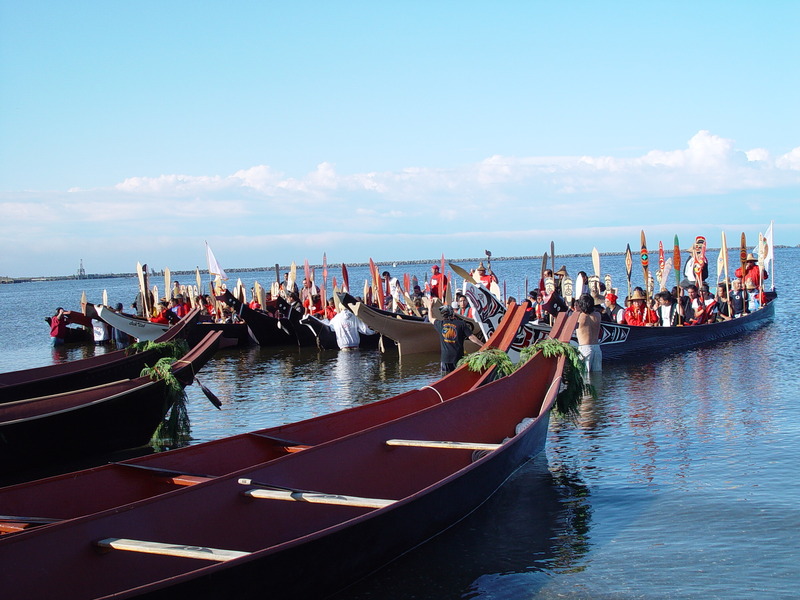 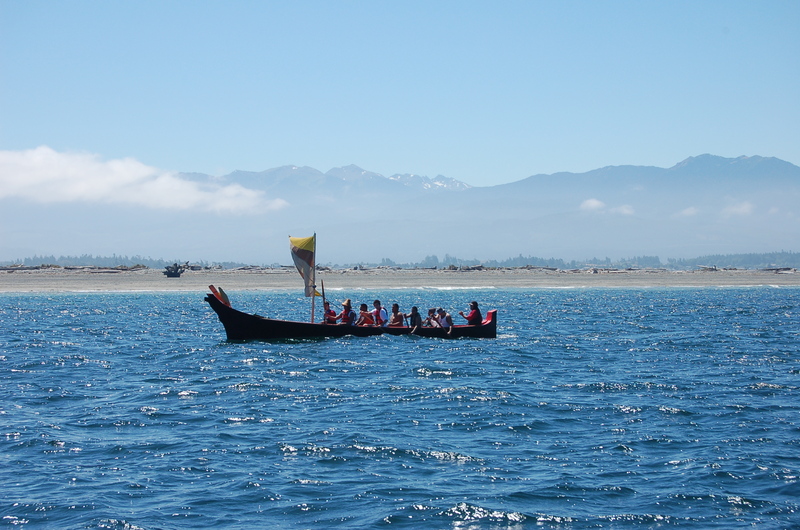 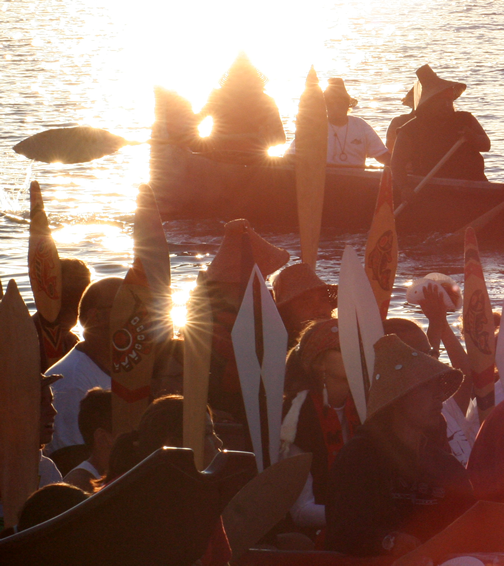 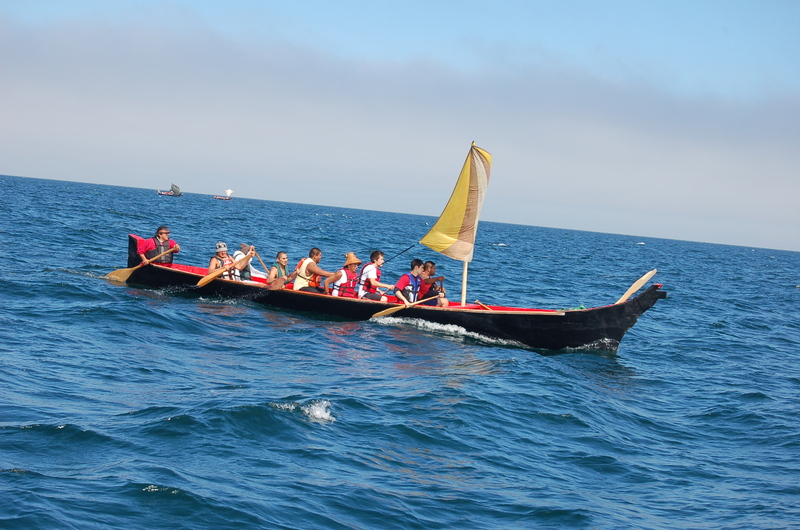 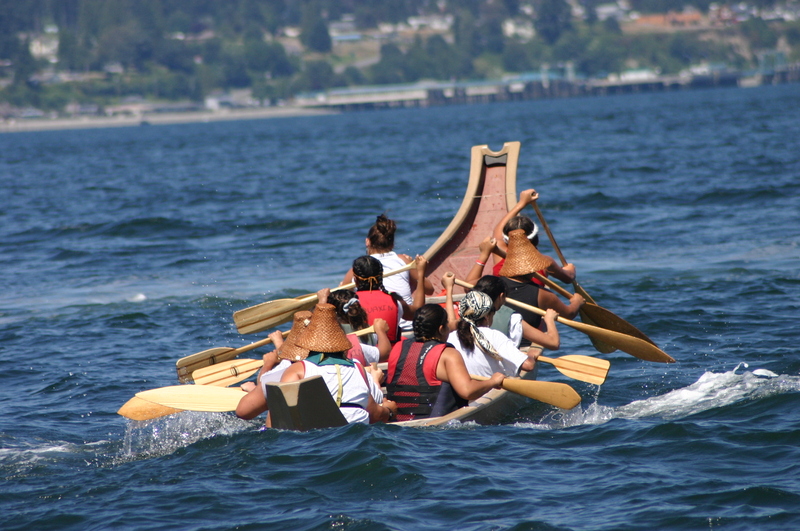 A total of nine canoes participated in the ‘Paddle to Seattle’, and in 1993, 23 canoes participated in the ‘Paddle to Bella Bella’. 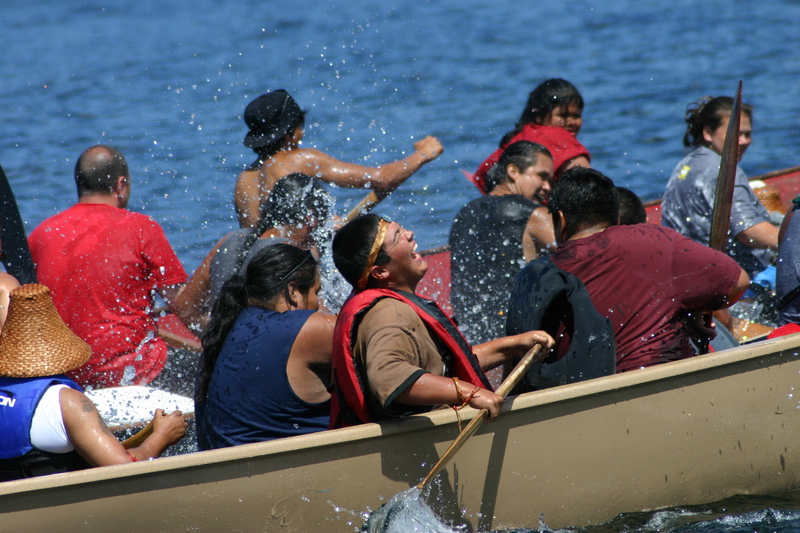 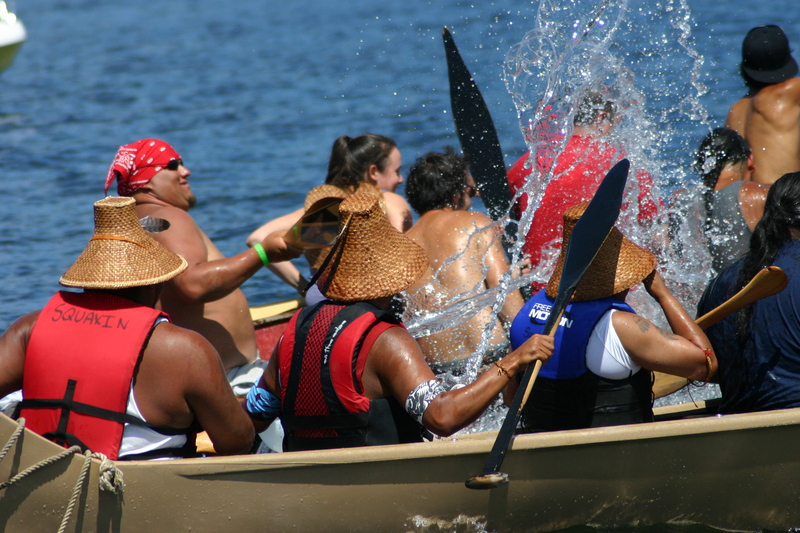 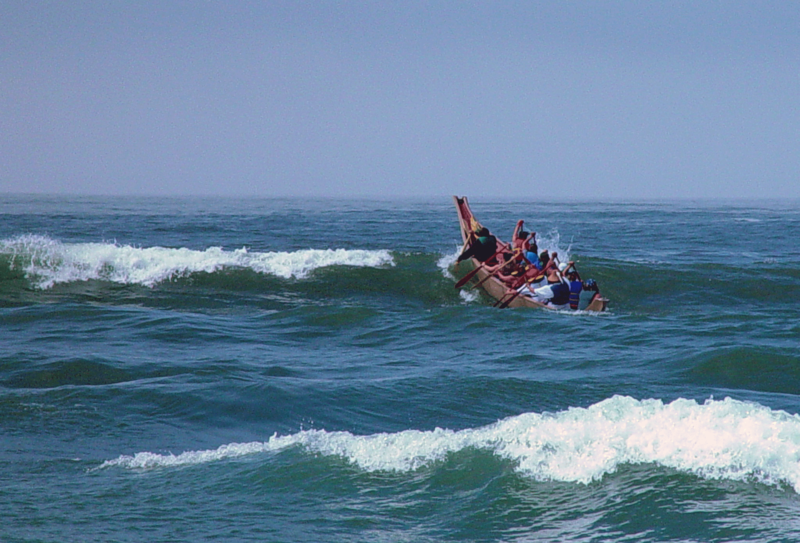 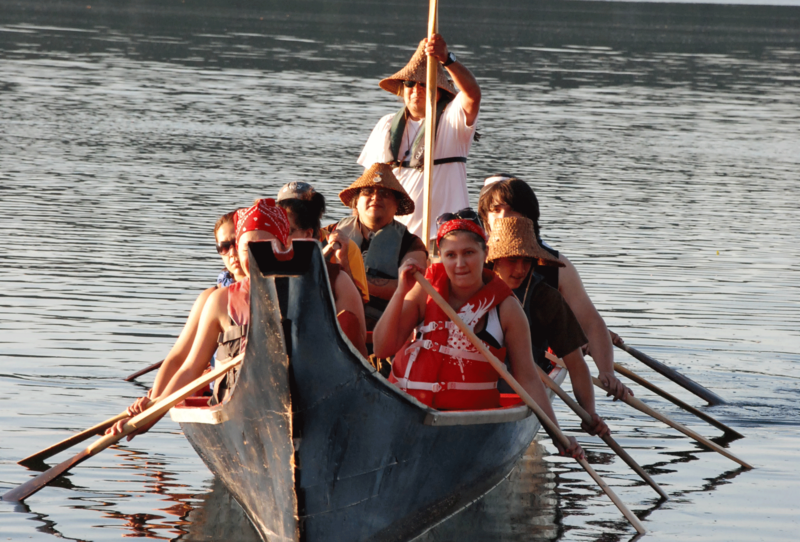 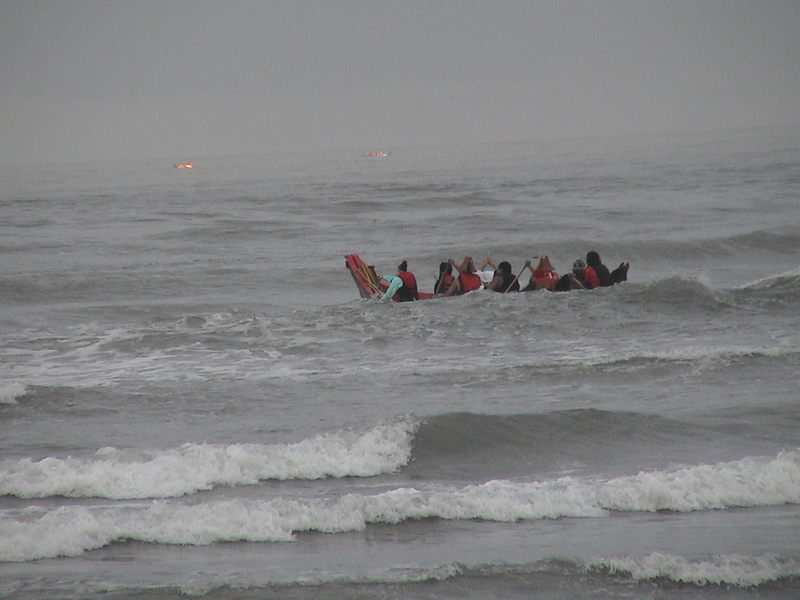 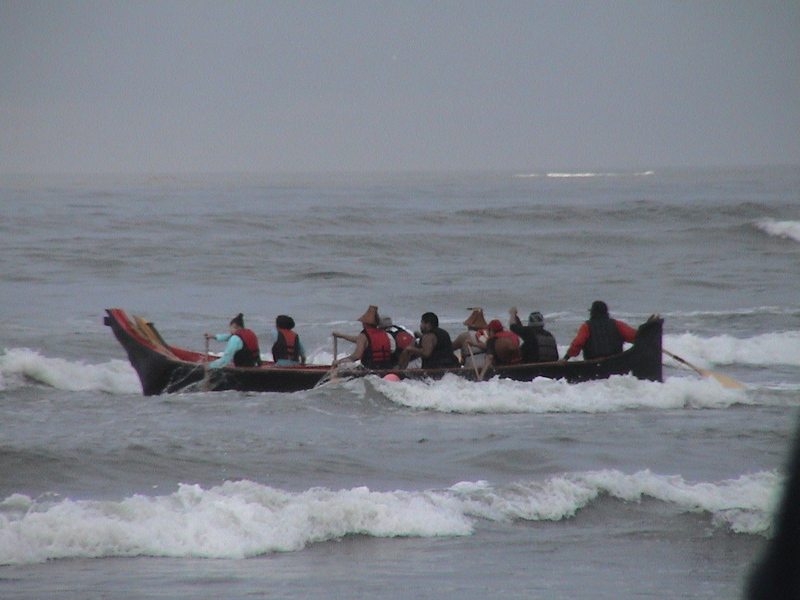 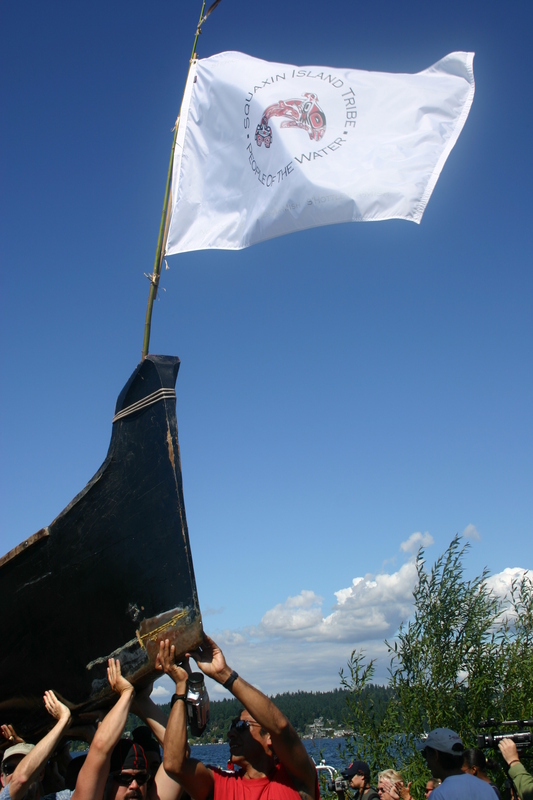 Since 1993, ‘Tribal Journeys’ or ‘The Paddle’ has been held on an annual basis, with various tribes serving as the host tribe. 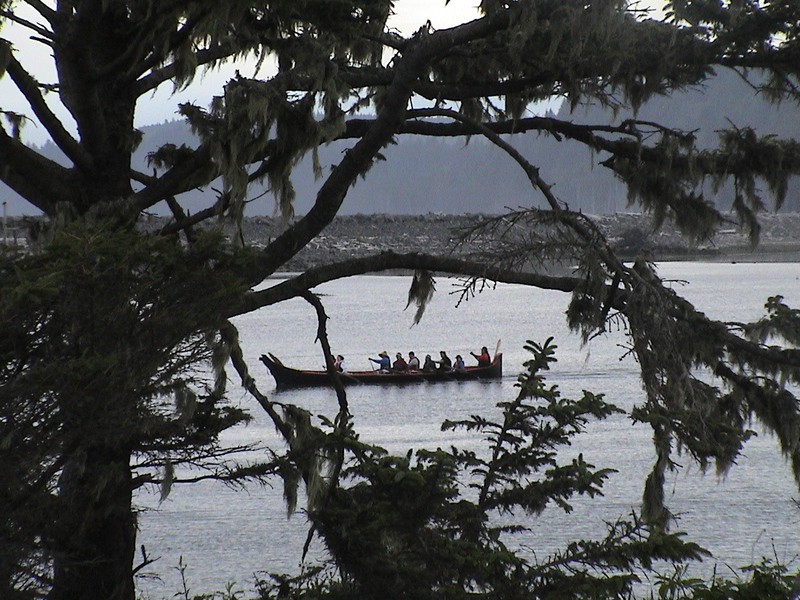 1993 – Paddle to Bella Bella, B.C. 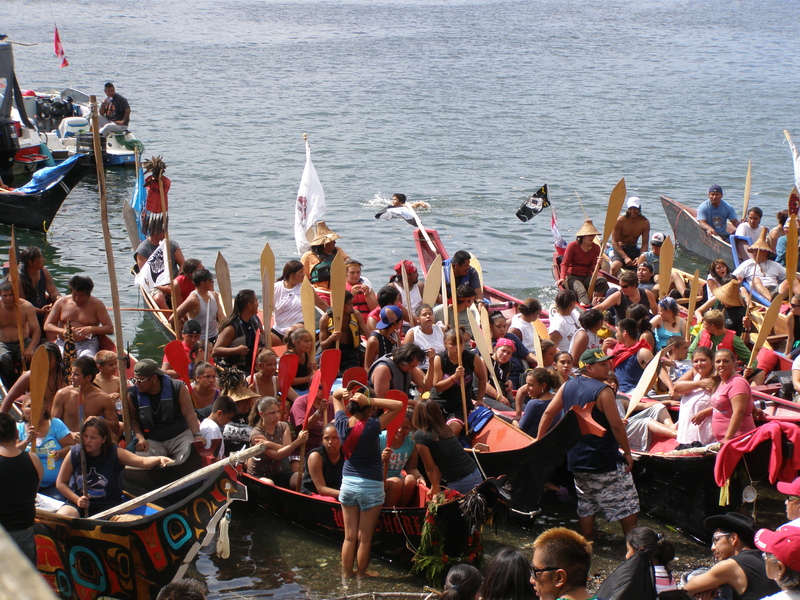 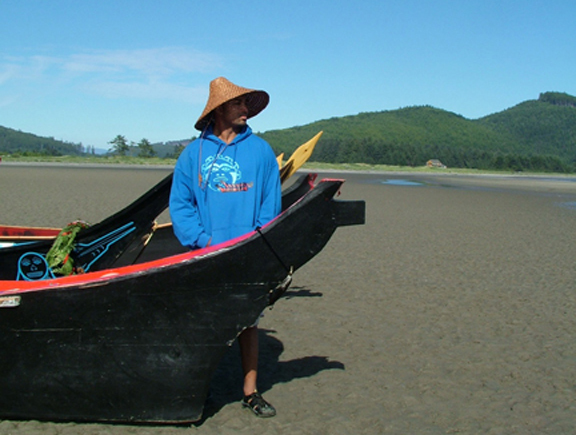 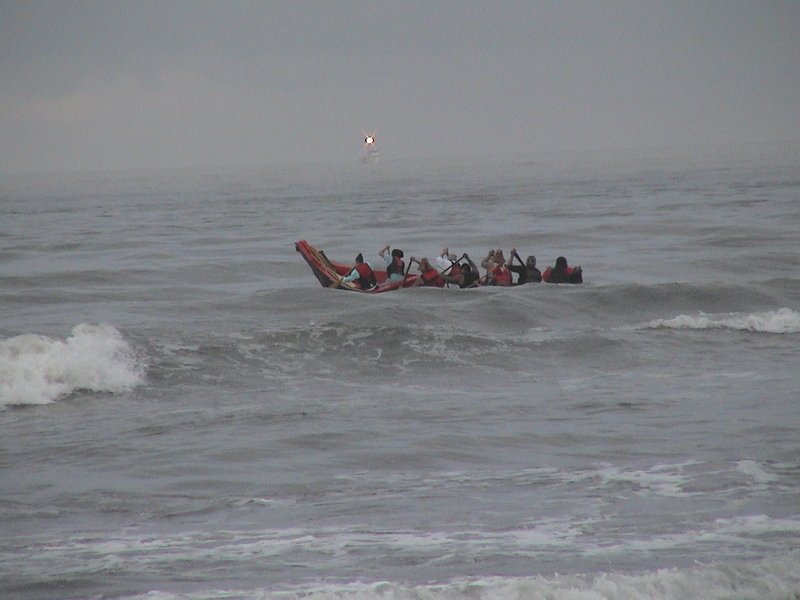 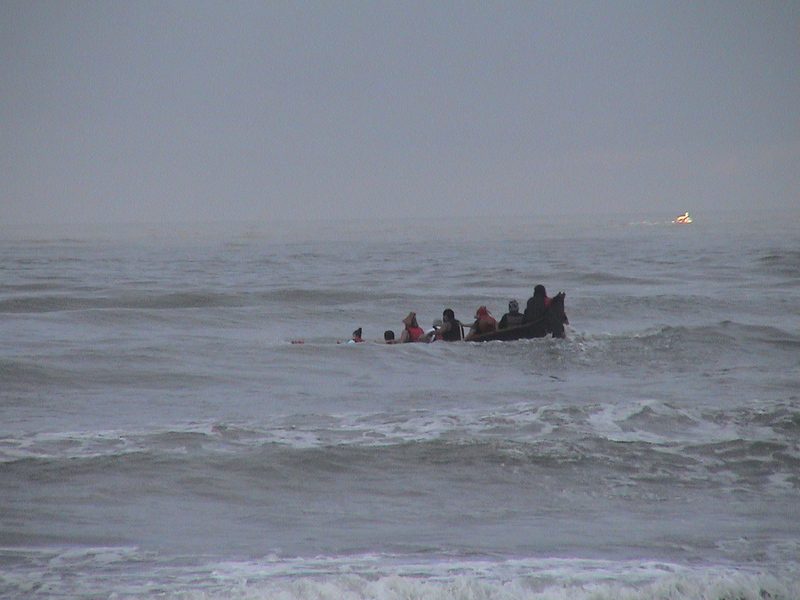 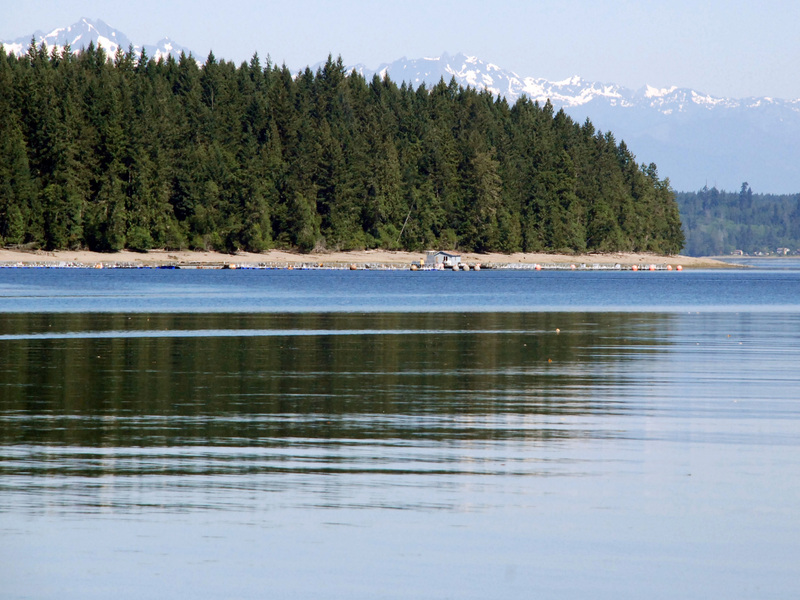 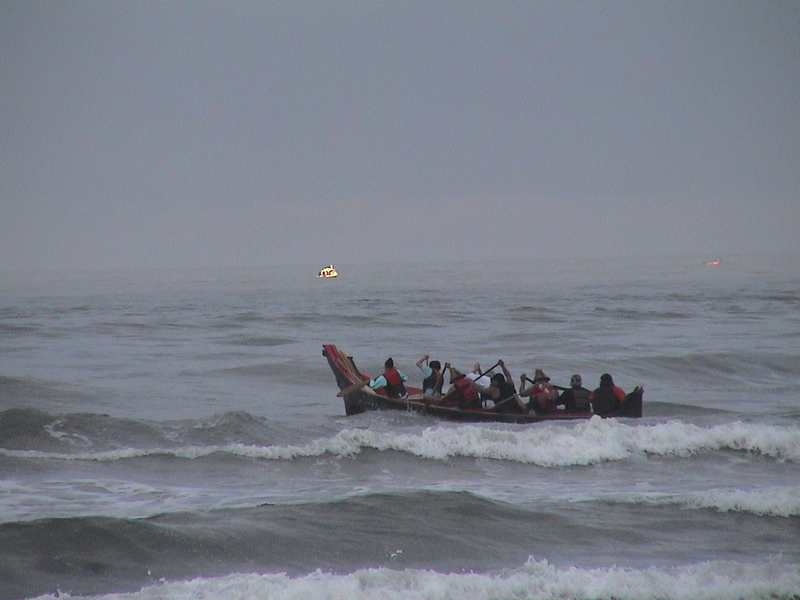 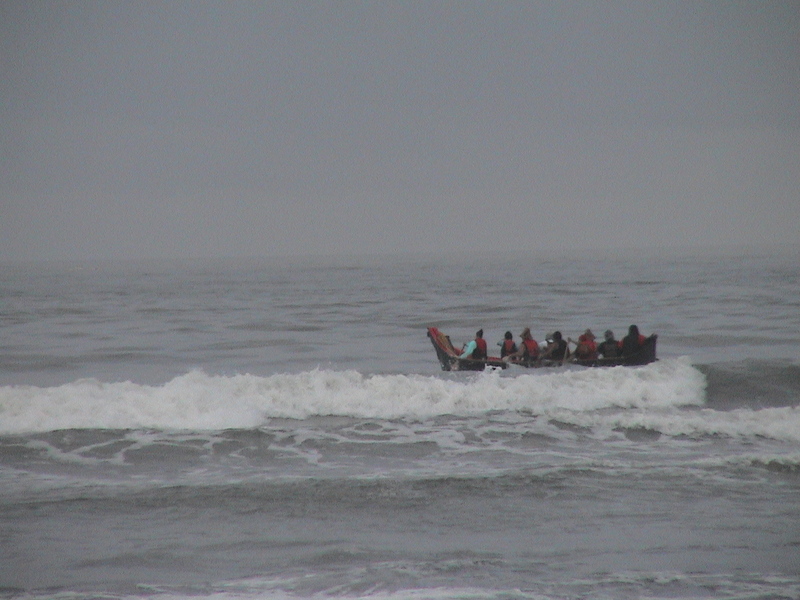 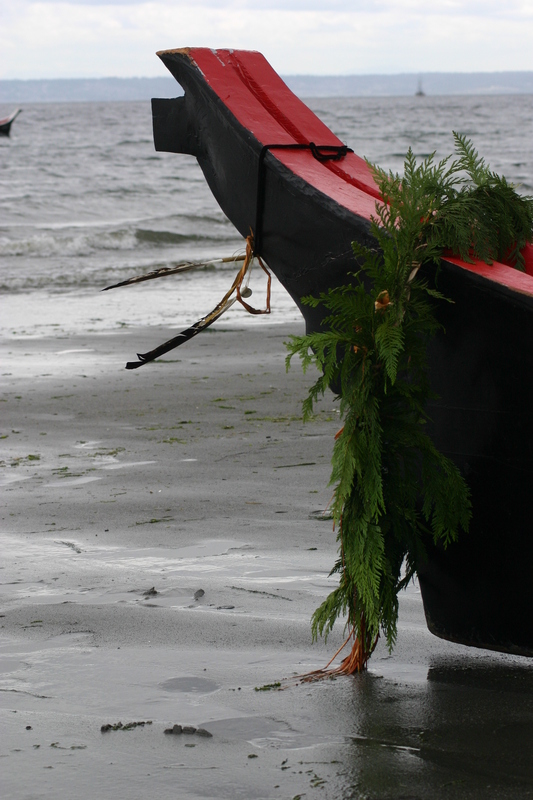 1999 – Paddle to Ahousaht, B.C. 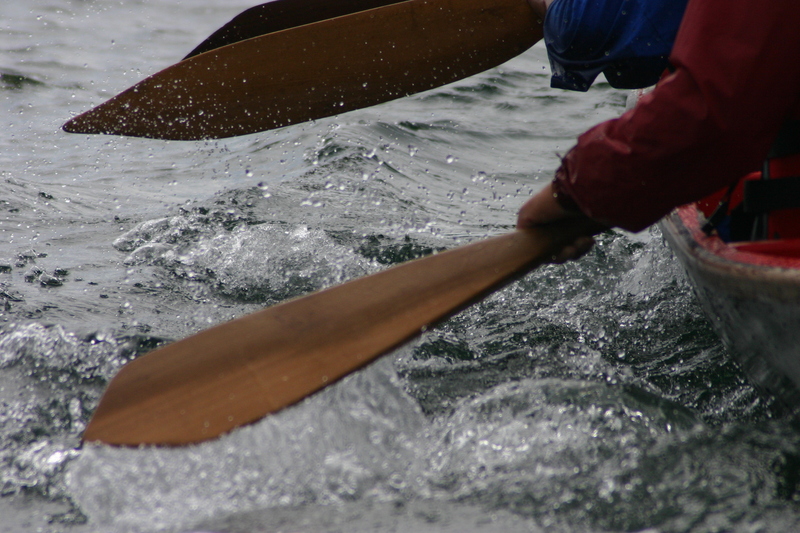 2001 – Paddle to Squamish, B.C. 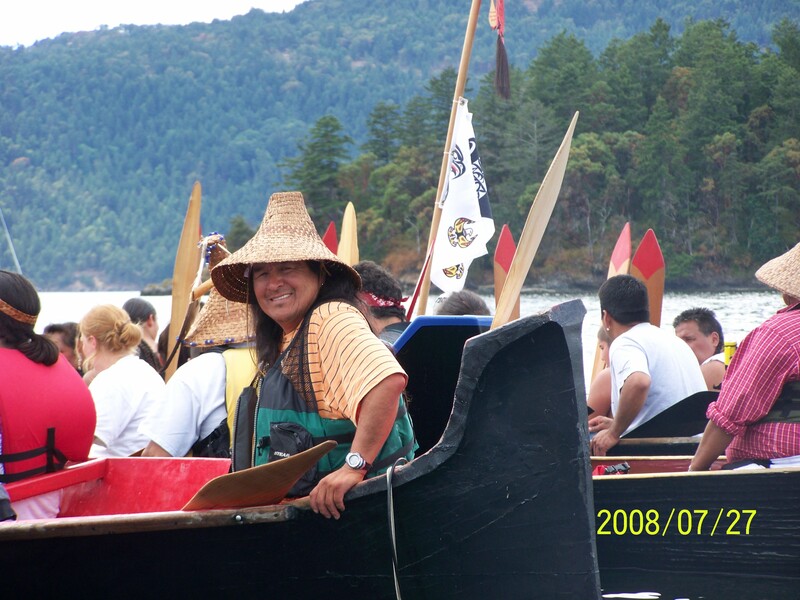 2004 – Paddle to Chemanius, B.C.